SenerTec. Dachs InnoGen. Fuel Cell Technology. Dachs InnoGen with fuel cell. The innovative CHP solution for low heat demand. 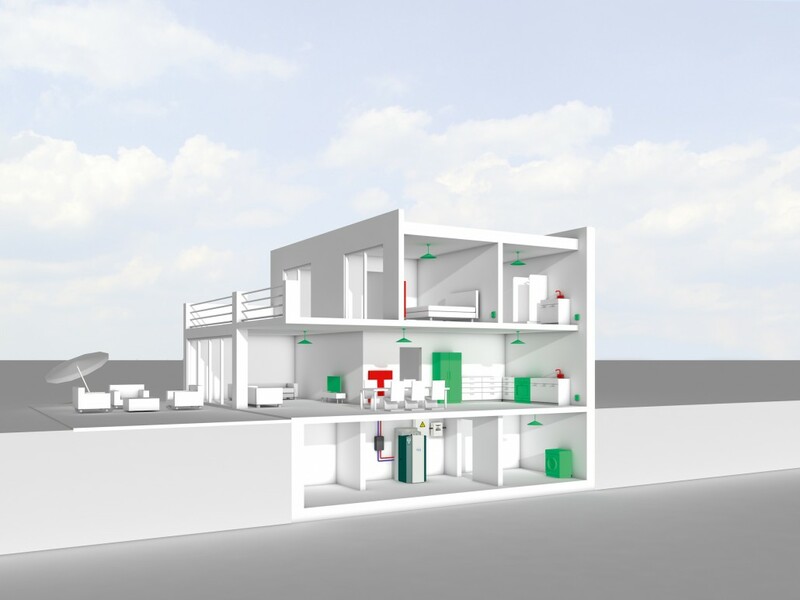 Dachs InnoGen from SenerTec: Until now the smart principle of simultaneously producing electricity and heat at the point of use has been the preserve of buildings requiring a large amount of heat. 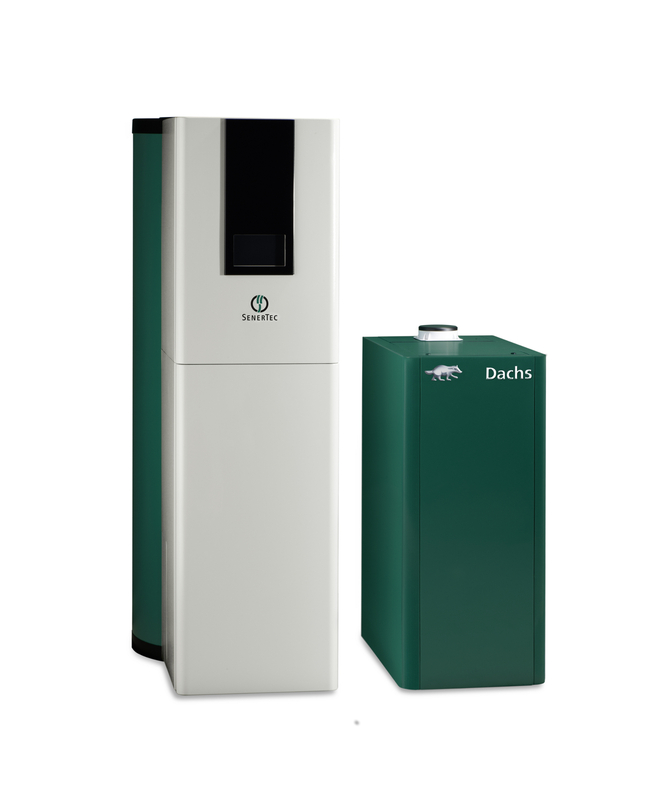 Dachs InnoGen now makes heat and power cogeneration an attractive option for modern and modernised private homes. Our innovative fuel cell technology makes this possible by combining convenient heat and hot water with a high electricity yield. Dachs InnoGen. Tomorrow’s technology today. People can always enjoy more independent living. At least when they own a Dachs InnoGen. Because with a Dachs, they can generate electricity and heat at the point of use and be more independent of public energy suppliers and therefore rising energy prices. Dachs InnoGen produces exactly the amount of electricity and heat required in well insulated detached and semi-detached homes. 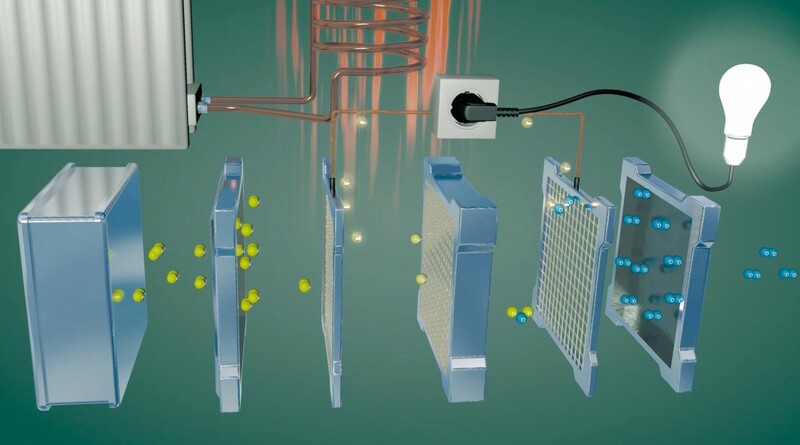 The fuel cell: who knew heating could be so fascinating? The principle of “cold combustion”. Dachs InnoGen uses natural gas and oxygen (from air) to generate heat and electricity for your home. In an upstream process the natural gas is converted into hydrogen, which is then split into positively charged protons and negatively charged electrons in the fuel cell. The flow of these free electrons provides usable electrical power. 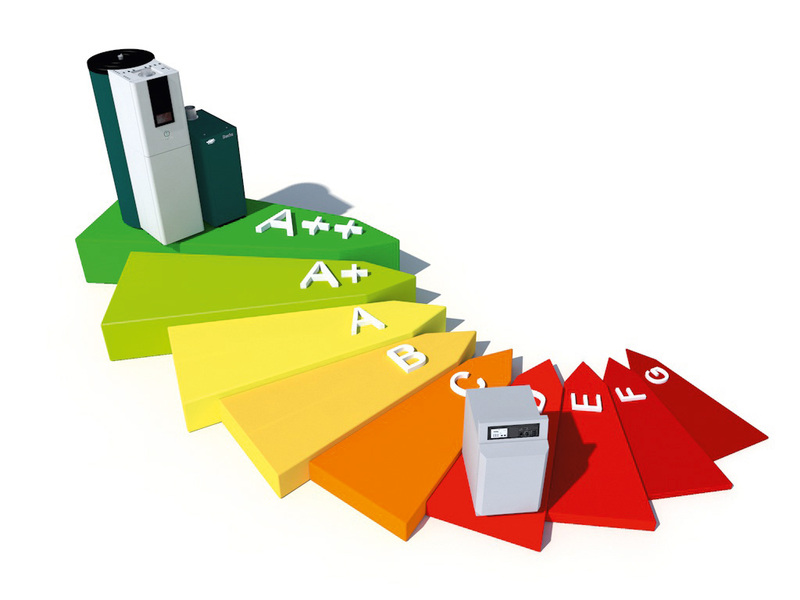 The heat produced in the process is used to very efficiently heat your property. With the help of this controlled electrochemical reaction, also known as cold combustion, Dachs InnoGen produces electricity and heat at the same time with extremely high efficiency. The newest member of the Dachs family. It goes without saying that the heating system of the next generation is a Dachs. Dachs InnoGen supplies private homes with electricity and heat in an environmentally friendly, energy-efficient process. Occasional peaks in heating and hot water demand are covered by an intelligent buffer vessel and a peak load boiler integrated in the unit. Because the fuel cell in Dachs InnoGen uses fully automated regeneration phases, there is no need for the fuel cell unit to be shut down at certain times (as is the case with many other fuel cell systems). Heat and electricity from one unit: and with a top rating. Because Dachs InnoGen also uses the principle of heat and power cogeneration, it uses the same energy twice. It heats your home while supplying electricity and hot water. The Dachs fuel cell system lives up to very high efficiency requirements and thanks to its modulation options, it can be operated all year round. The low emissions values guarantee environmentally friendly operation with lower impact on the earth’s resources. That’s why Dachs InnoGen also bears the energy label with an outstanding A++ rating. Dachs InnoGen. The sum of its benefits. 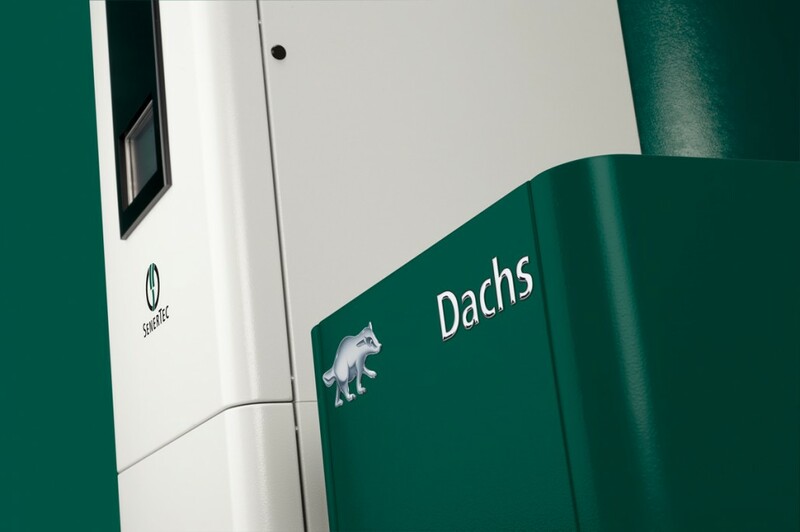 There are so many reasons to choose a Dachs with fuel cell technology. * PEM = polymer electrolyte membrane.